In preparation for a future where parts and tools can be printed on demand in space, NASA and Made in Space Inc. of Mountain View, Calif., have joined to launch equipment for the first 3-D microgravity printing experiment to the International Space Station. Submit your ideas to this year's competition on how Earth observation data can benefit business and society. Entries will be accepted in all nine categories starting tomorrow. 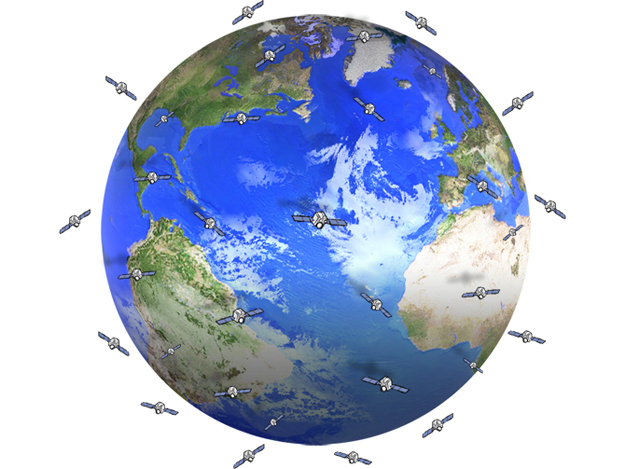 The Copernicus Masters - previously known as the GMES Masters - rewards the best ideas for services, business cases and applications based on satellite Earth observation data. Eleven teams from across the country and around the globe are preparing to compete for $1.5 million during NASA's 2013 Sample Return Robot Challenge, June 5-7 at the Worcester Polytechnic Institute (WPI) in Worcester, Mass. CGI Group Inc. supported Estonia's first satellite launch, which took place on May 7, 2013, by building the satellite's ground station control software. The ESTCube-1 satellite was successfully launched from the European spaceport in French Guiana. NASA Adminstrator Charles Bolden and Rep. Mike Honda recently toured the NASA Ames Research Center's Spaceshop. Liquid Robotics(R), an ocean data services provider and developer of the Wave Glider(R), announced it has been officially awarded the Guinness World Record for the longest journey of an unmanned autonomous surface vehicle. "Benjamin Franklin," the Wave Glider named in honor of one of the United States' founding fathers and the oceanographer who discovered and named the Gulf Stream Current, traveled farther than any other unmanned autonomous surface vehicle -- land or sea. 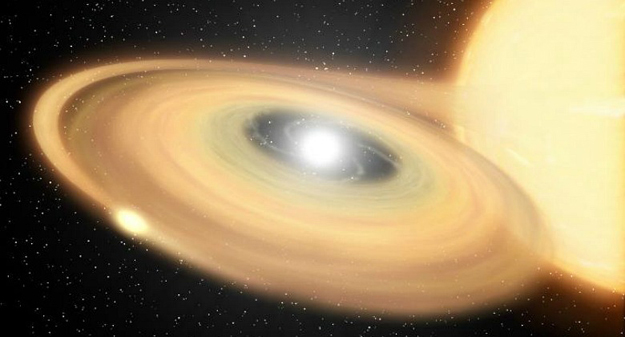 A University of Alberta physicist brought together backyard astronomers and professionals to confirm the mysterious behavior of two stars more than 300 light-years from Earth. A panel of international judges from NASA, the European Space Agency (ESA), and other partner organizations has selected five "best in class" solutions as winners of the 2013 International Space Apps Challenge. 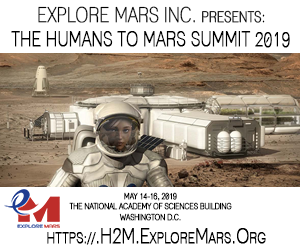 The challenge, in which participants developed software, hardware, data visualization, and mobile or Web applications that contribute to space exploration missions and help improve life on Earth, took place at 83 locations around the world April 20-21. Kerry Ellis: Astronaut Don Pettit began his career with NASA seventeen years ago and has since flown on three spaceflight missions. Logging more than 370 days in space and over 13 spacewalk hours, he lived aboard the International Space Station for five and a half months during Expedition 6, was a member of the STS-126 crew, and again lived aboard station for six and a half months as part of the Expedition 30/31 crew. 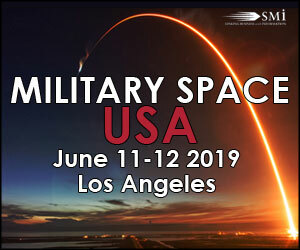 This NRA will solicit multiple studies, each of which will investigate an architecture, mission, or system concept with the potential to enable a great leap in space or aeronautics. NIAC is part of the Space Technology Mission Directorate. Aerospace architecture, mission, or system concepts proposed for NIAC Phase II studies must be exciting, unexplored, far-term, and credible. Proposals for narrow technology or subsystem development, or incremental or near-term advancement, are explicitly out of scope for this program. Finally, while NIAC encourages daring vision and accepts the accompanying risk, proposals must be technically credible and plausibly implementable. Kerry Ellis: Future human space exploration will mean getting beyond low-Earth orbit--and returning safely. Several projects across NASA are working on the challenges that goal presents, among them propulsion alternatives and guidance, navigation, and control. 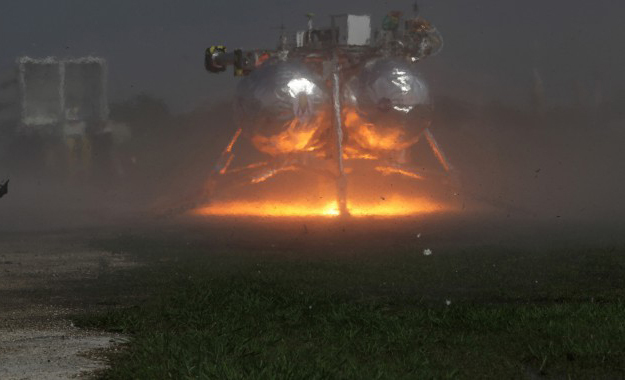 Three years ago, Project Morpheus and the Autonomous Landing and Hazard Avoidance Technology project, or ALHAT, began collaborating on advances in these areas. George Hale: Success in science often relies as much on planning, communication, and constant improvement as it does on gathering data, writing papers, and giving lectures. This is especially true for large scientific missions like NASA's Operation IceBridge. Investigating Recommendations for Improving Citizen Science "Success"
Citizen science programs are increasingly popular for a variety of reasons, from public education to new opportunities for data collection. The literature published in scientific journals resulting from these projects represents a particular perspective on the process. These articles often conclude with recommendations for increasing "success". Technologies under development for the proposed Nuclear Cryogenic Propulsion Stage (NCPS) will require an un-crewed demonstration mission before they can be flight qualified over distances and time frames representative of a crewed Mars mission. In this paper, we describe a Massively Clustered CubeSats platform, possibly comprising hundreds of CubeSats, as the main payload of the NCPS demo mission. A team of scientists has won a berth on a tiny satellite to explore one of NASA's most important frontiers in climate studies: the imbalance in Earth's energy budget and the extent to which fast-changing phenomena, like clouds, contribute to that imbalance. Amateur contributions to professional publications have increased exponentially over the last decades in the field of Planetary Astronomy. Here we review the different domains of the field in which collaborations between professional and amateur astronomers are effective and regularly lead to scientific publications. Nanosatellites now have their own mass transit to catch rides to space and perform experiments in microgravity. 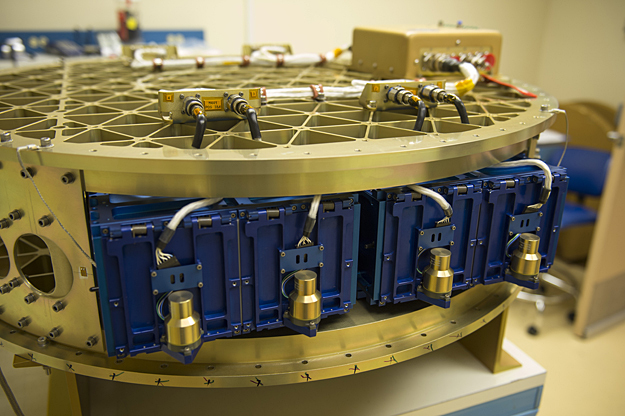 A new NASA-designed and developed satellite deployer, dubbed the Nano Launch Adapter System (NLAS), is scheduled to demonstrate the capability to launch a flock of satellites into space later this year. 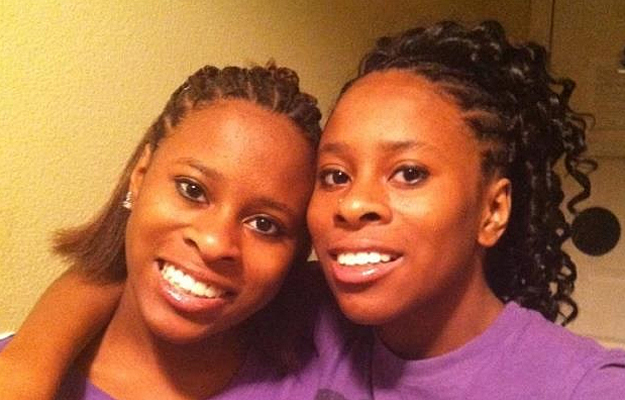 Homer Hickam, portrayed by Jake Gyllenhaal in the movie October Sky, has joined the ranks of scientists and engineers around the globe in support of Kiera Wilmot - the 16-year-old Florida student who found herself in hot water after her science experiment went awry. This June, thousands of people around the United States will join together for the first ever National Day of Civic Hacking. The national event will take place June 1-2, 2013, in ~80 cities across the nation. The initiative is a united effort to connect citizens and government in a partnership focused on improving people's daily lives through technology. This event will bring together techies, entrepreneurs, do-gooders, activists and others like you from across the nation to collaboratively create, build, and invent tools using publicly-released data. We hope to create solutions that are directly relevant to our neighborhoods, our cities, our states and our country. NASA has selected Development Projects Inc. of Dayton, Ohio, to manage a new Centennial Challenge prize competition involving unmanned aircraft systems in 2014. NASA's Unmanned Aircraft Systems (UAS) Airspace Operations Challenge is focused on developing and demonstrating key technologies, particularly the ability to sense and avoid other air traffic. This will make it possible for these robotic aircraft to operate safely in the same airspace as piloted aircraft. NASA is providing a $500,000 prize purse. The following is a statement from NASA Associate Administrator for Space Technology Michael Gazarik about Thursday's announcement from the Obama Administration that it is launching competitions to create three new manufacturing innovation institutes supported by five federal agencies -- NASA, the National Science Foundation and the departments of Defense, Energy, and Commerce. Spring has arrived and thousands of schoolchildren are stretching their muscles and brains to reach the finishing line of Mission-X. After six weeks of activities inspired by astronaut training, these future space explorers will celebrate their achievements with special events all over the world. Each school follows its own pace in this competition which combines fitness, healthy eating and problem-solving. Around 15 000 students from over 20 countries built their own model satellites, conquered a martian mountain or worked in teams to solve puzzles. "Rockets on the Hill" event will bring together nation's some of the nation's most talented student engineers with policymakers On Friday, May 10 at 9:30a.m., the top 100 national finalists in the Team America Rocketry Challenge will join together with leaders from the defense, aerospace and education community to model their latest designs and discuss the future of aerospace with key policymakers. Fifty teams of undergraduate and graduate students from around the world will demonstrate their lunar excavator robots May 20 - 24 at NASA's Kennedy Space Center in Florida. Practice sessions for the fourth annual Lunabotics Mining Competition will take place May 20 - 21, followed by the official competition. Media representatives are invited to cover the event on Wednesday, May 22 from 12 - 4 p.m. EDT, at the Kennedy Space Center Visitor Complex. 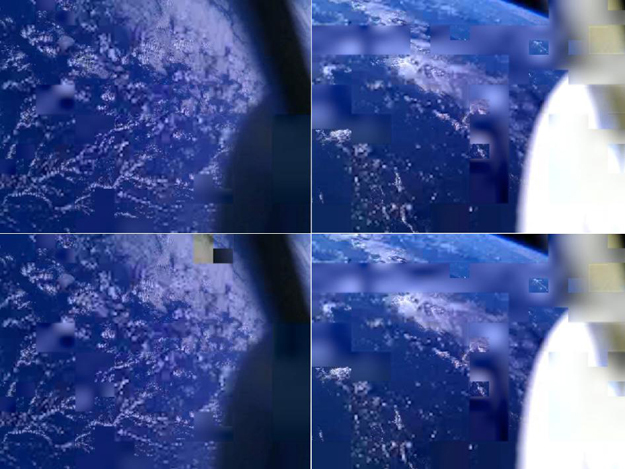 These images of Earth were reconstructed from photos taken by three smartphones in orbit, or "PhoneSats." 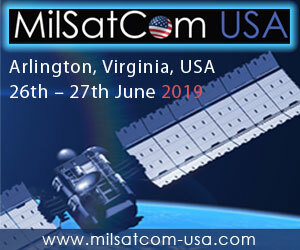 The trio of PhoneSats launched on April 21, 2013, aboard the Antares rocket from NASA's Wallops Flight Facility and ended a successful mission on April 27. 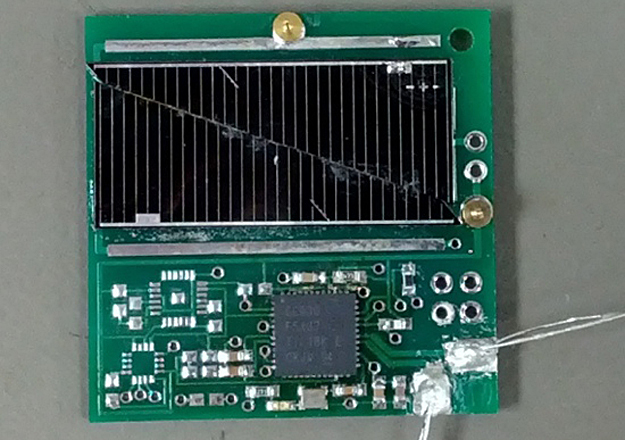 The ultimate goal of the PhoneSat mission was to determine whether a consumer-grade smartphone can be used as the main flight avionics for a satellite in space. We've swapped our old crystal oscillator for a temperature-compensated crystal oscillator (TCXO), which will give the Sprites' radios better frequency stability over wide temperature ranges. We've also added a hole and two pins to the board for interfacing with the deployer. The Nanosatellite Launch Adapter System (NLAS) was developed at NASA Ames Research Center (ARC), Moffett Field, CA to increase access to space, while simplifying the integration process of miniature satellites, called Nanosats or Cubesats, onto launch vehicles. A NASA program supporting innovative approaches to sustainability challenges has received an Innovations in American Government Award from Harvard University's Kennedy School of Government. NASA's LAUNCH program is among the top 25 federal programs recognized by the Kennedy School's Ash Center for Democratic Governance and Innovation. The award promotes excellence and creativity in the public sector. LAUNCH and the other Top 25 programs represent the top 5 percent of all applications received for the award. 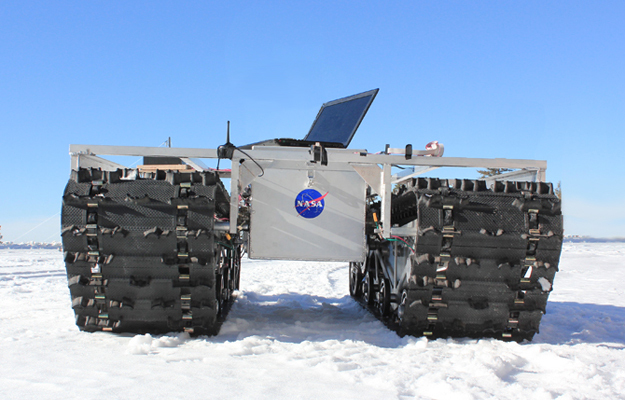 NASA's newest scientific rover is set for testing May 3 through June 8 in the highest part of Greenland. 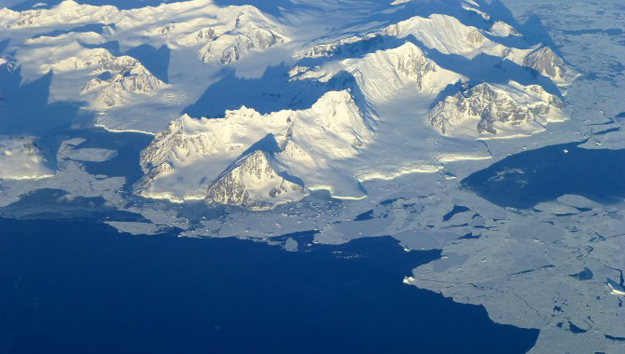 The robot known as GROVER, which stands for both Greenland Rover and Goddard Remotely Operated Vehicle for Exploration and Research, will roam the frigid landscape collecting measurements to help scientists better understand changes in the massive ice sheet. This autonomous, solar-powered robot carries a ground-penetrating radar to study how snow accumulates, adding layer upon layer to the ice sheet over time. NASA has selected 14 proposals from small business and research institution teams to continue development of innovative technologies that are needed for future NASA missions and could become viable commercial products and services. The Phase II selectees in NASA's Small Business Technology Transfer (STTR) Program may enter negotiations for possible contract awards, worth a combined total of approximately $9.8 million. High-tech firms in seven states submitted proposals in partnership with research institutions in nine states. An asteroid that will be explored by a NASA spacecraft has a new name, thanks to a third-grade student in North Carolina. NASA's Origins-Spectral Interpretation-Resource Identification-Security-Regolith Explorer (OSIRIS-REx) spacecraft will visit the asteroid now called Bennu, named after an important ancient Egyptian avian deity. 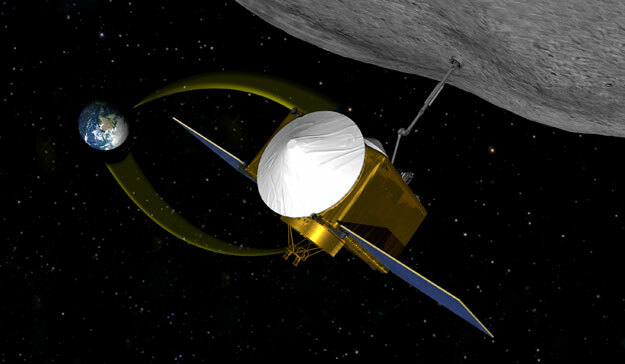 OSIRIS-Rex is scheduled to launch in 2016, rendezvous with Bennu in 2018 and return a sample of the asteroid to Earth in 2023.